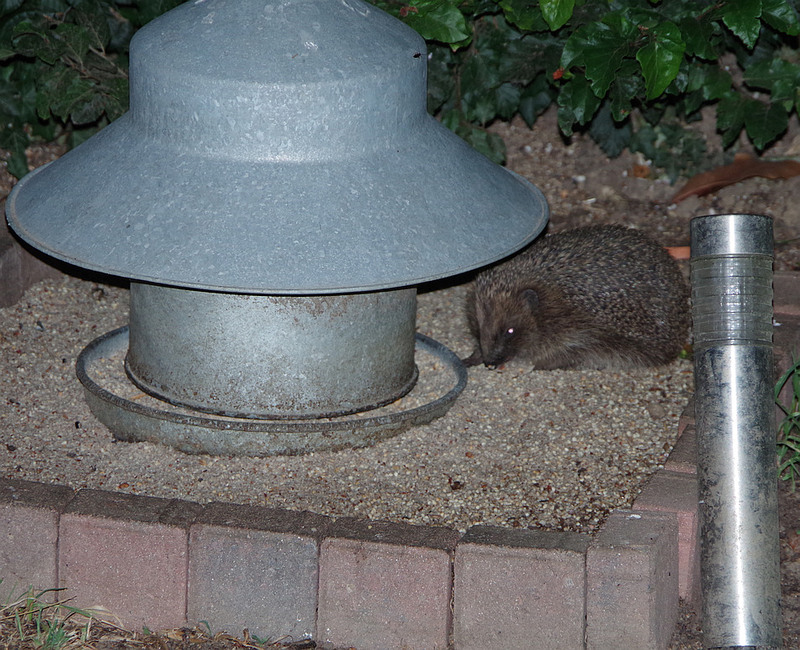 Birds of the Heath: Hedgehogs, Honey and Hot air! 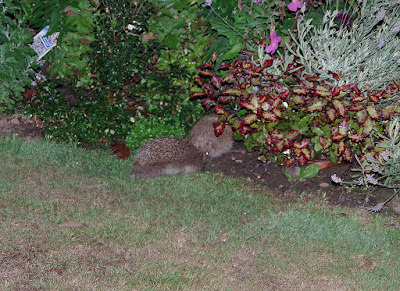 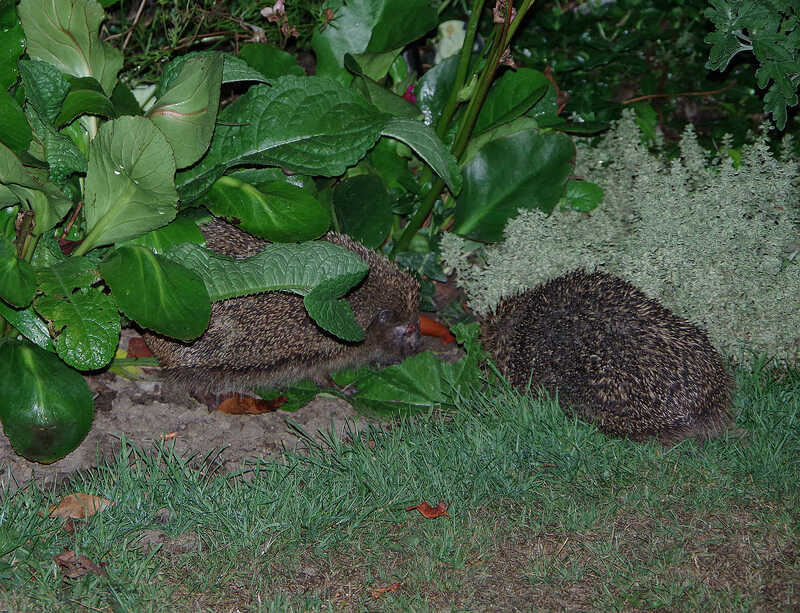 While looking out for Perseid meteors last night, I was delighted to hear - and then see - a family group of Hedgehogs on the lawn: one adult and two youngsters, I assume. 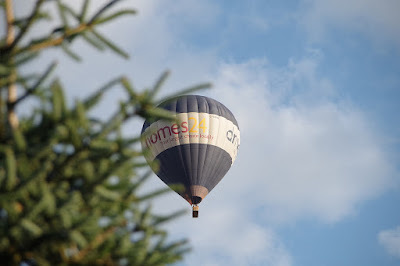 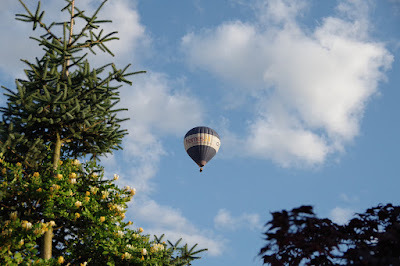 Earlier we were visited by our regular hot air balloonists: always an impressive sight in a clear, blue sky. 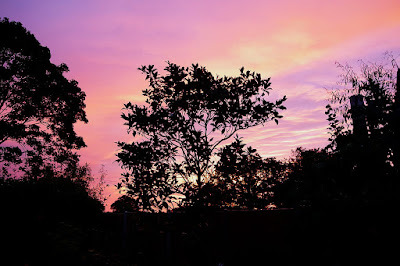 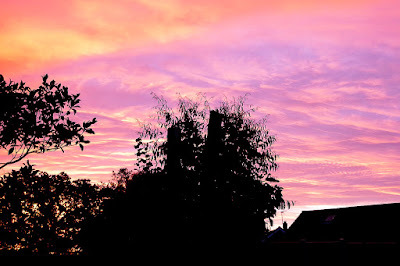 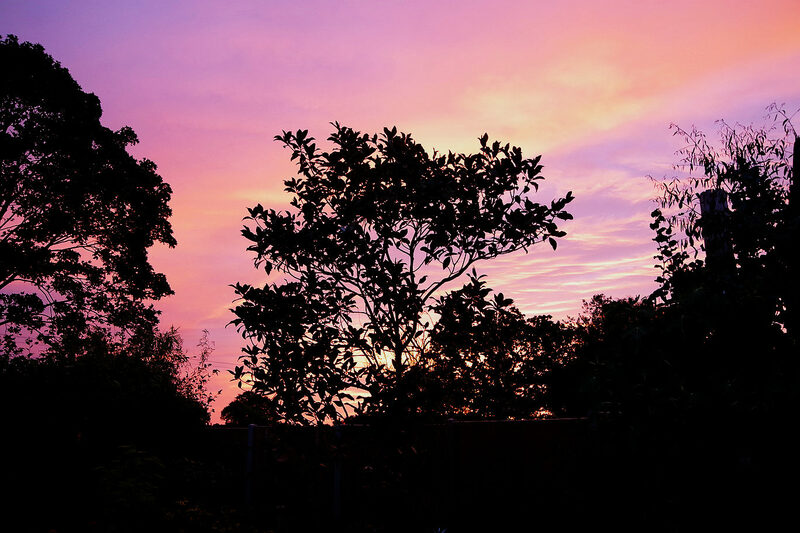 This morning, however, it was a different story: the incredible orange and purple clouds presaged the long-awaited rain: it hasn't stopped all day. 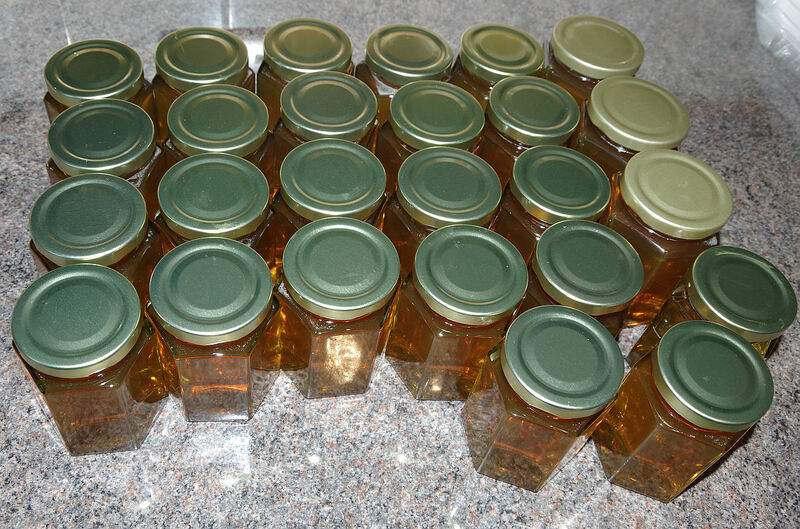 This allowed Linda to bottle her first crop of home-grown honey: it tastes absolutely sensational!